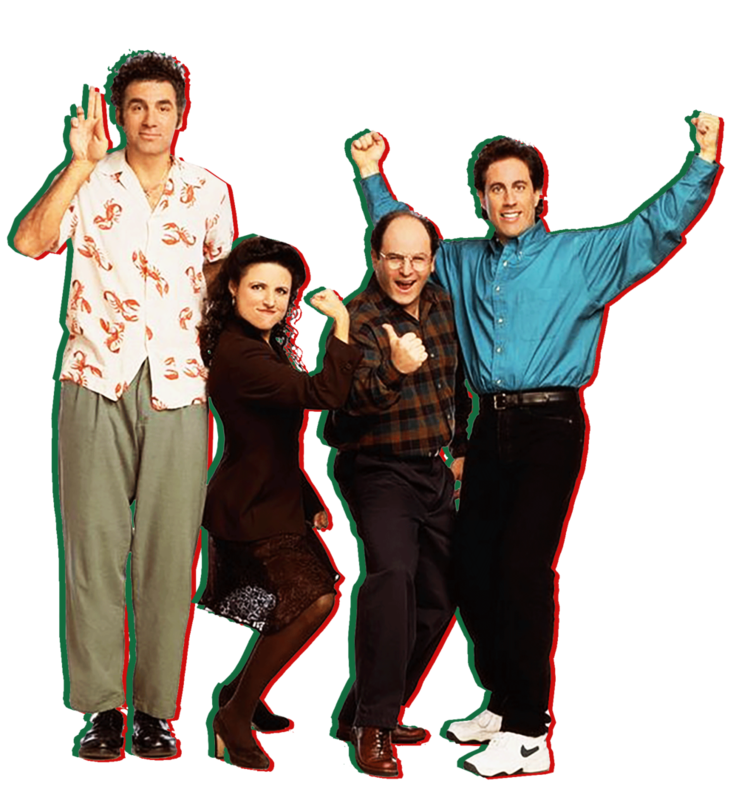 Festivus is a fantastic alternative holiday made popular and celebrated by the minds behind Seinfeld. Originally started in the '60s by a Seinfeld writer's father, the holiday celebrates inclusion and anti-commercialism by going by the tagline, "Festivus is for the rest of us!" Nowadays, the holiday is celebrated globally and has grown to include a number of glorious traditions such as the Airing of Grievances, Feats of Strength, Festivus Miracles, and the slick looking Festivus Pole. Dive in deeper by watching the clip to the left. Then join us to celebrate this year!